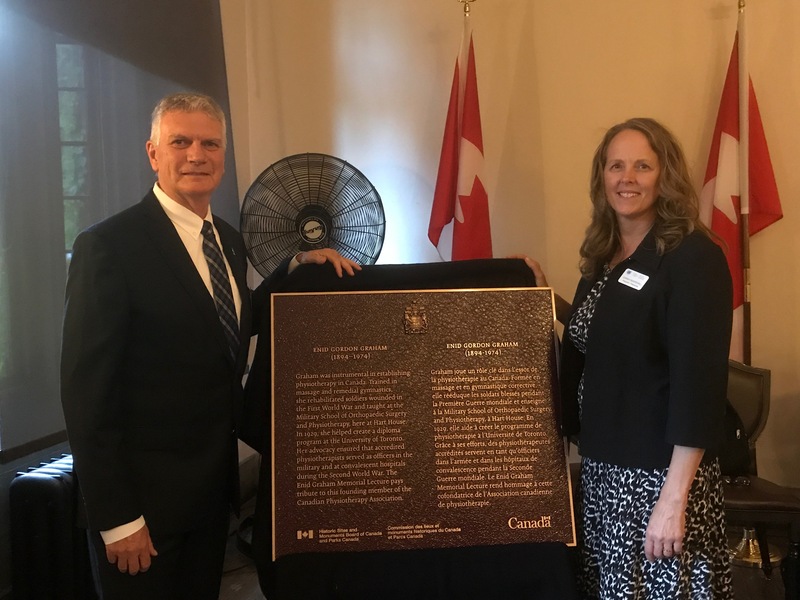 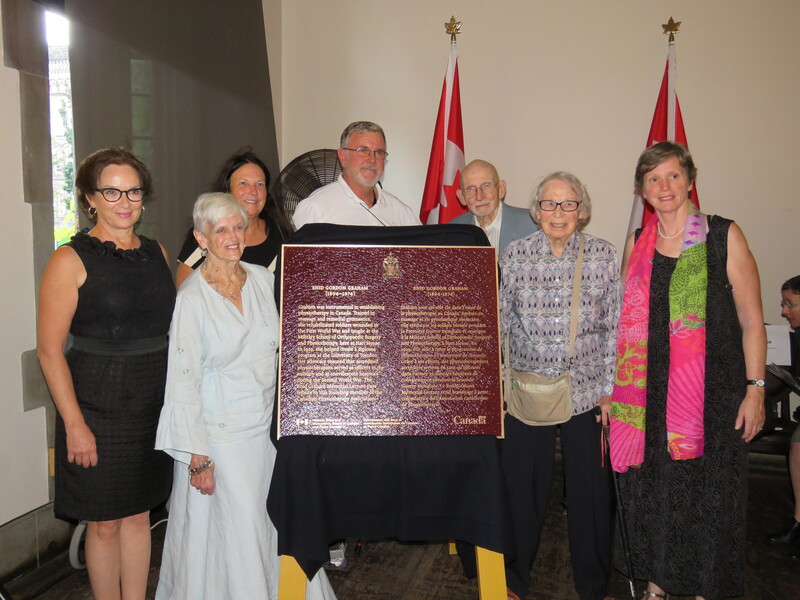 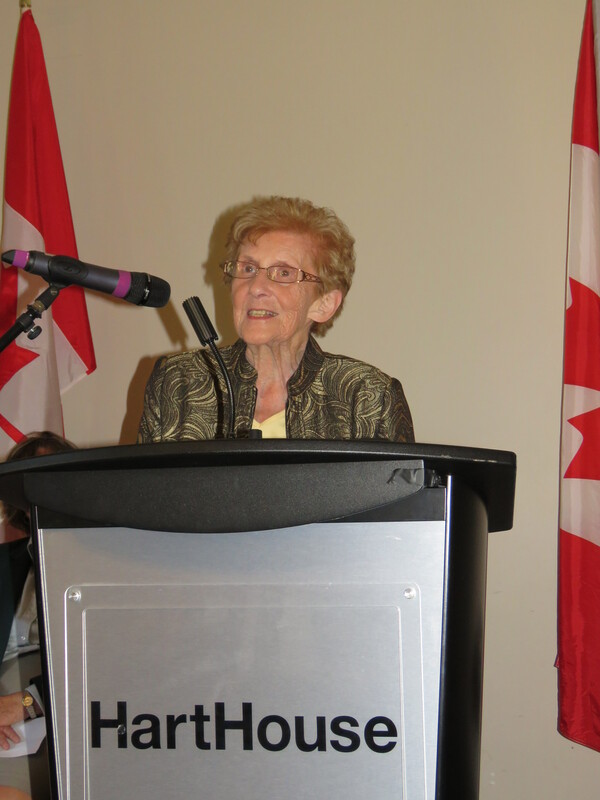 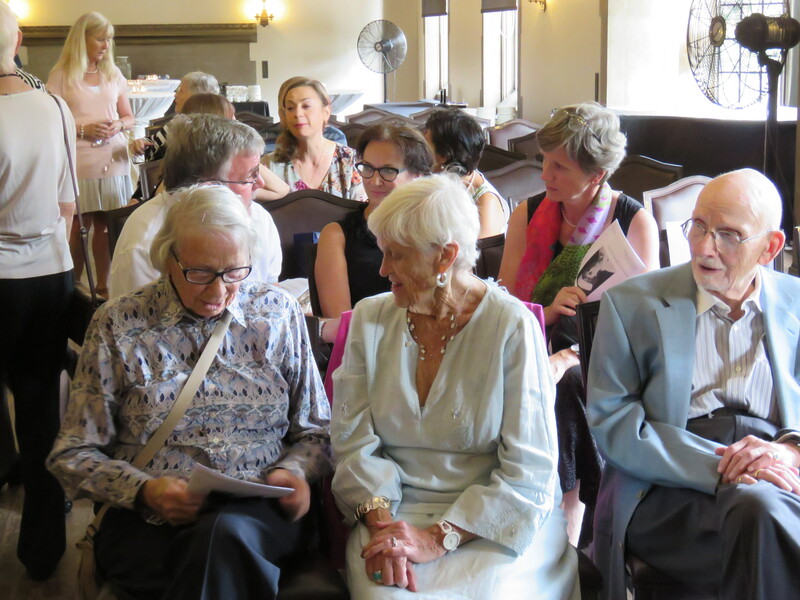 On Wednesday, September 27, 2017, the Canadian Physiotherapy Association was honoured to attend the Historic Sites and Monuments Board and Parks Canada unveiling of the Enid Gordon Graham Memorial Plaque, at Hart House, University of Toronto. 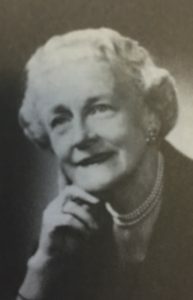 Enid Graham helped to establish high national standards of physiotherapy education and practice, and was a leading light throughout the first quarter century of our Association’s existence. 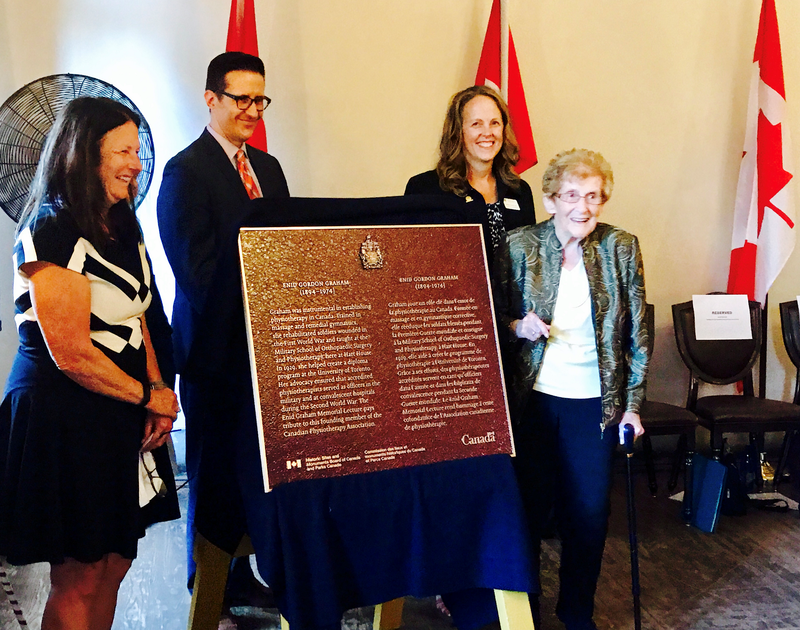 Dr. Sandy Rennie, physiotherapist and educator. 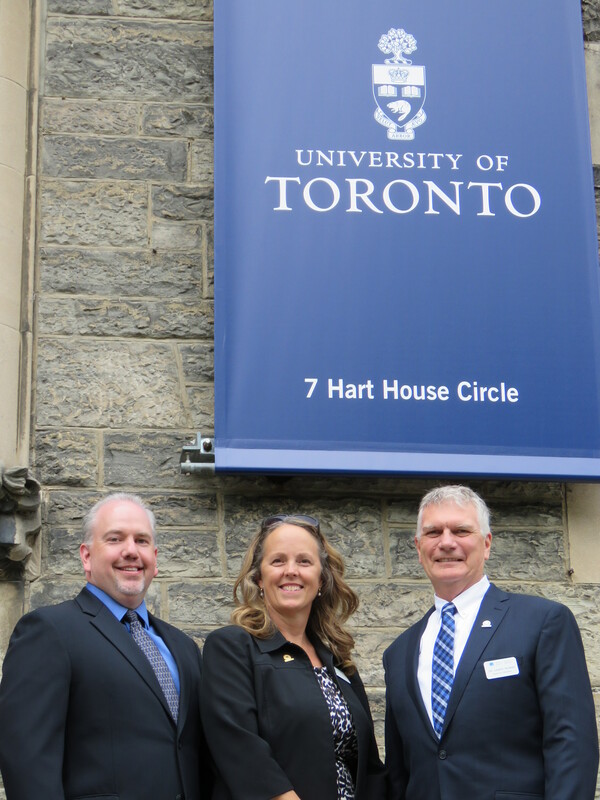 School of Rehabilitation Sciences, University of Ottawa; Adjunct Professor, Department of Physical Therapy, University of Toronto; Enid Graham Memorial Award Winner, 2014, and Past President of CPA.